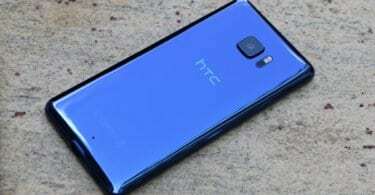 This new update also fixed some common TWRP errors like gzip backup error in adb backups (bigbiff) and also bugs in TWRP’s backup routines that occasionally corrupted backup files and various minor bugfixes and tweaks. Here on this post, we will be telling you where to download the official TWRP 3.2.0 update and also give you the full changelog of TWRP 3.2.0. 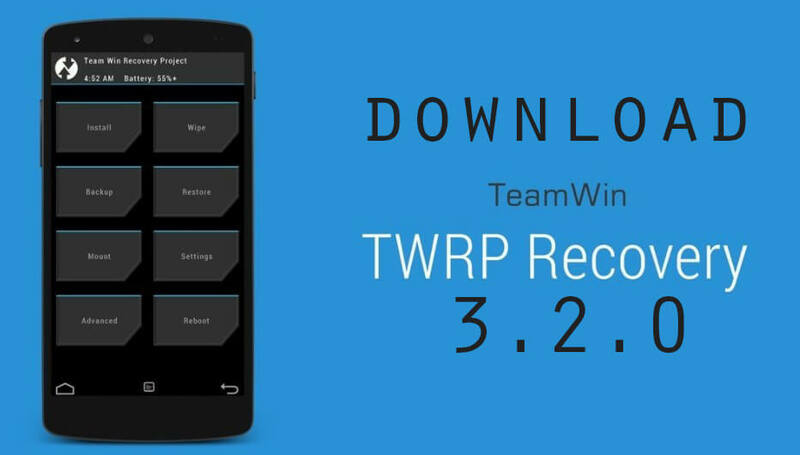 This new Version of TWRP brings many features and improves the stability of the tool. 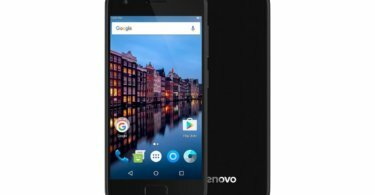 TWRP 3.2.0-0 is out now for most currently supported devices.